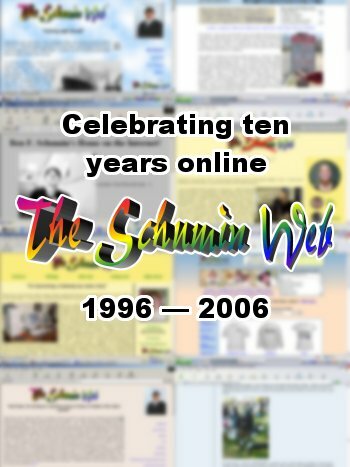 So how would you react to a Schumin Web that looked something like this? 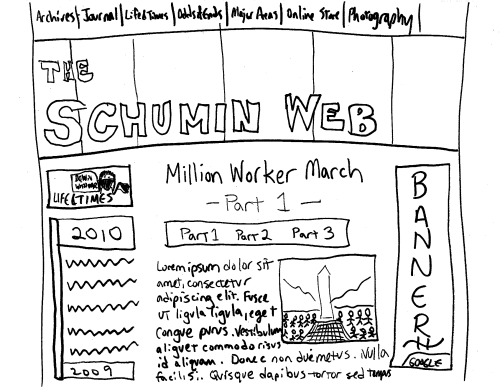 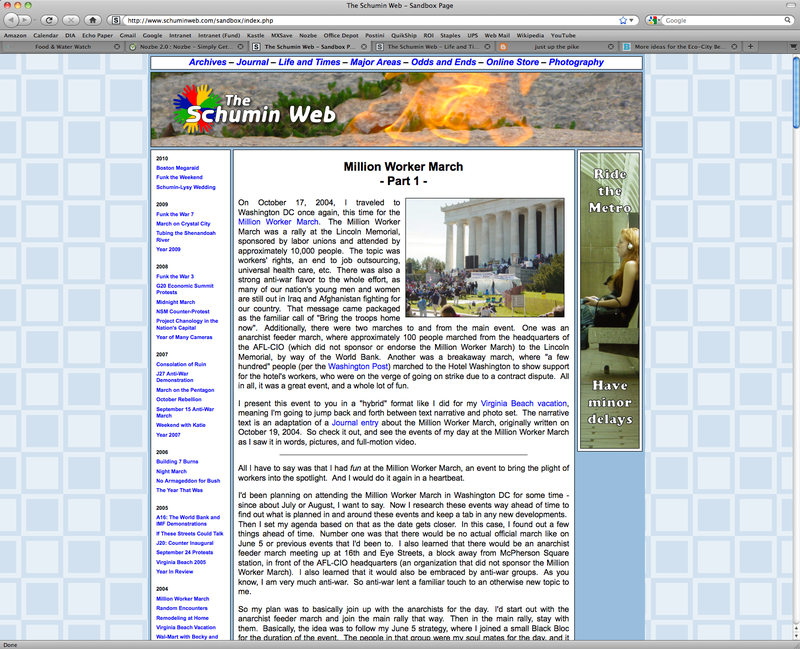 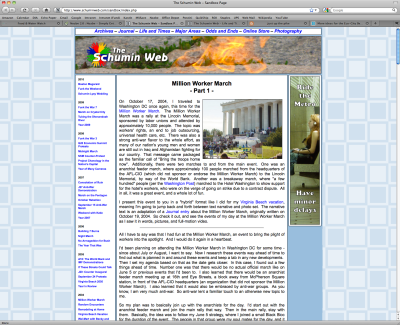 Believe it or not, on March 23 of this year, Schumin Web turns fifteen. I think I’ve been tossing around ideas in my head about how to properly celebrate the fifteenth anniversary since the fourteenth anniversary last year. 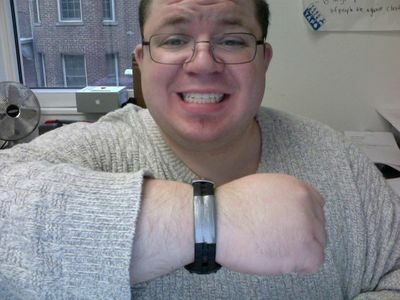 And unfortunately, I’m still at a bit of a loss about what to do for it. 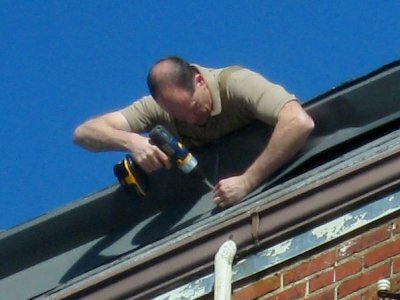 I’ve thought of a few things that have been through various levels of experimentation, but nothing really workable came out of it.